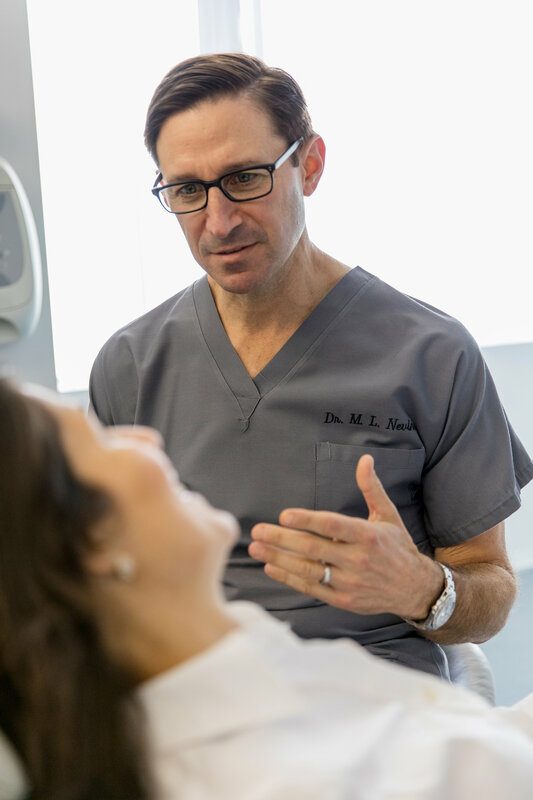 Marc L. Nevins, D.M.D., M.M.Sc and the support team at Boston Periodontics & Dental Implants offer you individualized, patient-centered, and specialized care. 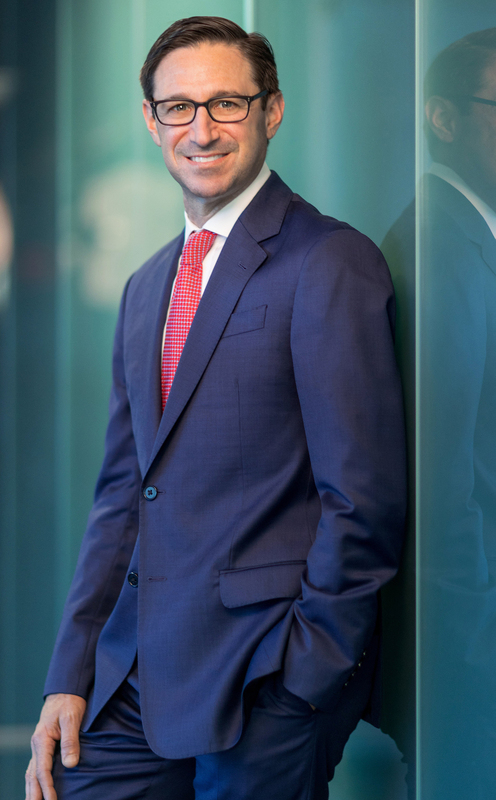 Dr. Nevins brings a superb educational background, years of experience, and unparalleled expertise in today’s most innovative therapeutic technologies. Whether you seek dental implants, reconstructive and regenerative treatment, periodontal therapy, or solutions to complex dental issues, we can help you. 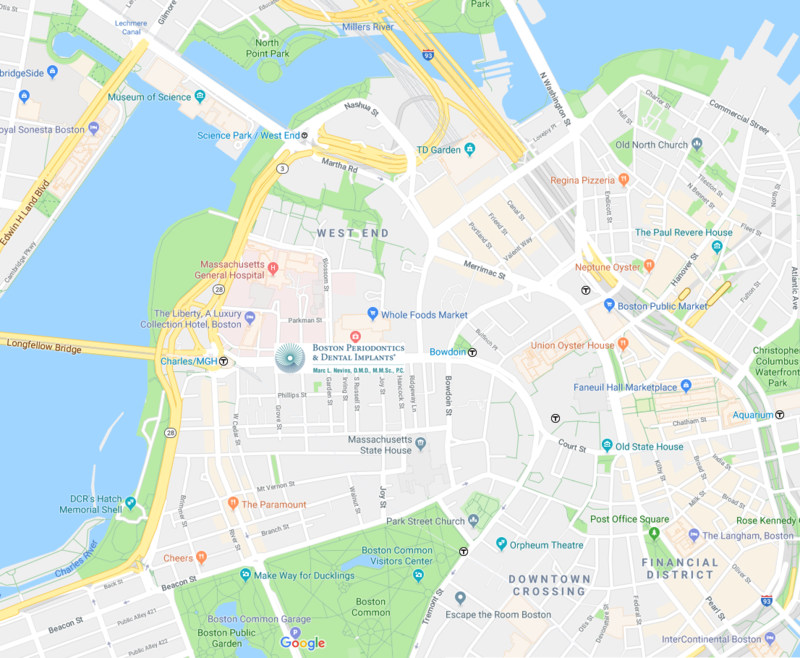 At Boston Periodontics and Dental Implants our focus is on patient-centered care utilizing the latest innovations and biotechnologies allowing us to exceed the highest level of expectations for patients in need of treatment. Our goal is the restoration of your mouth to a beautiful and healthy state, resulting in a smile that looks and feels natural. Your experience with us will be tailored to your dental needs and your medical condition. We pride ourselves in being recognized for our outstanding record of patient satisfaction and the long-term relationships we develop with patients and their families. We are known for consistently exceeding patient expectations which has enabled our practice to gain local, national, and international recognition. From your initial in-depth consultation with Dr. Nevins at our state- of-the-art medical center to every point of interaction with our skilled and caring staff, your individual needs are our priority. Our mission is to make your experience with our practice as satisfying as possible. You deserve the best dental care. Our office stays current with the latest clinical and technological advances so our patients receive an accurate diagnosis and optimal treatment outcomes regardless of how big or small the case may be. Helps visualize and plan your treatment using 3-D modeling and color. This will help provide the most esthetic and healthy results. to Assures the most accurate and esthetic placement of implants with minimally invasive surgery. Assures the most accurate and esthetic placement of implants with minimally invasive surgery. Treats periodontal disease minimally invasively. There are no sutures, minimal discomfort and periodontal health can be predictably re-established. Allows for immediate dental restoration at the time of implant surgery. If you are a good candidate for this treatment, you’ll go home with a replacement tooth very quickly, possibly the same day as the surgery.